So, its hot. I'm bored. 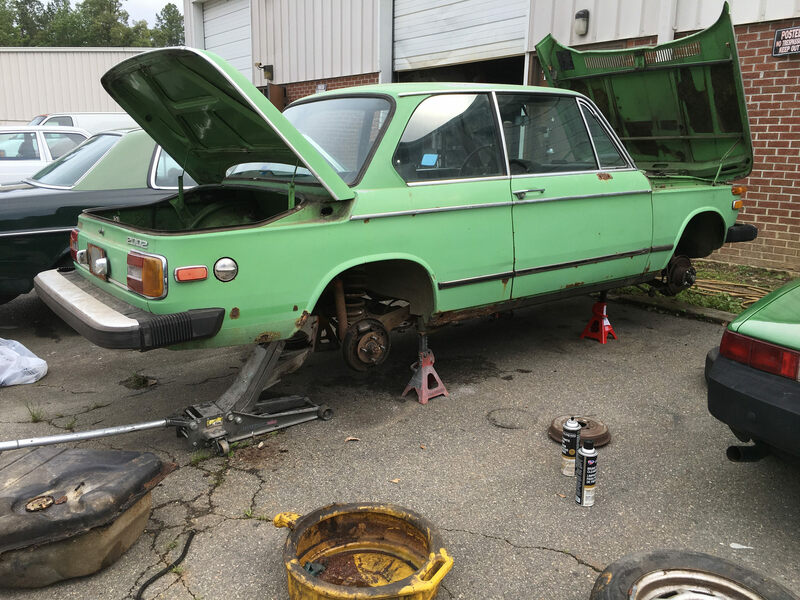 Here is the start of my restoration blog. I bought the car in June of 2016. It was advertised as not needing much, mostly solid, strong running engine, etc. When I got there the car that faced me was, well, a car. On the west coast it would be a parts car. But I'm on the east coast. And we takes what we can gets. My thoughts of taking the car home that day ended. Brakes were frozen, tires would not hold air, usual old car BS. I live in York PA, the car is in Richmond VA. Happily a friend in Richmond is willing to hang onto the car for me until I can get it able to safely make the trip back north.